After all, what sort of king am I? Because the king there died. And no one kisses my feet! What sort of king am I? A phony king? 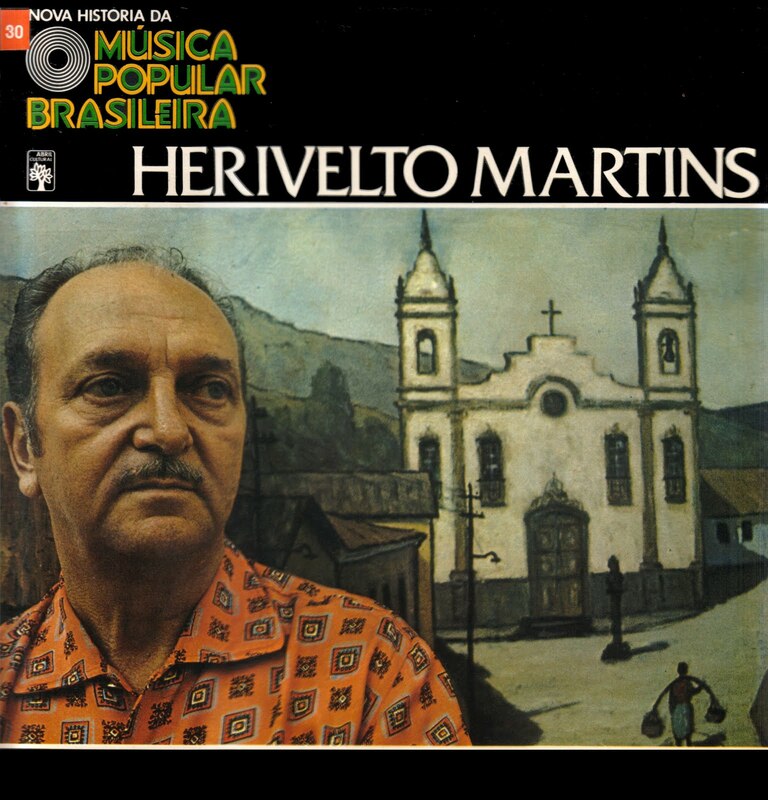 Herivelto Martins (1912 – 1992) is known as perhaps Brazil’s greatest “tragic-romantic” composer. Herivelto Martins composed this samba hoping for a hit for Carnival 1945, and he got it. Herivelto adapted the lyrics to the version translated above, and composed an entirely new melody, but he listed Valdemar Ressurreição as a partner to give him credit for the inspiration. Francisco Alves, known as the “King of Voice,” counts among Brazil’s most beloved singers of all time. As Jairo Severiano points out in A Canção no Tempo, “Everything that Herivelto Martins composed in the 1940s was immediately recorded and almost always became a hit.” In the case of “Que Rei Sou Eu”, these promising odds for success became even greater when Francisco Alves recorded the song. 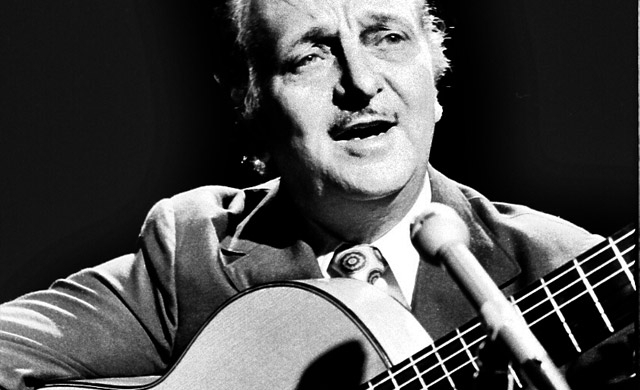 Alves was one of the “Big Four” singers of Brazil’s Golden Age of Radio, and still counts among Brazil’s most popular vocalists of all time; he showed a preference for compositions by Herivelto Martins (along with Lupicínio Rodrigues). When the song was released, listeners speculated that the lyrics were meant to satirize the dethroned king of Romania, Carol II. Carol II was in exile in Portugal and visited Brazil with his mistress, Magda Lupescu, whom he married in Rio de Janeiro in 1947. Herivelto Martins said that was hogwash – he just wanted a song that would be a Carnival hit and make him some money. The lyrics — especially the end, “What sort of king am I? A phony king?” — can perhaps more appropriately be interpreted as a malandro sambista taking stock, second guessing his reign on the morro, or in his district. Herivelto Martins (January 30, 1912 – September 17, 1992) was born into a humble family in the interior of Rio de Janeiro state, and moved to the capital at age 18 to try to make it in the music business. The composer Príncipe Pretinho helped Martins by bringing him to J.B. Carvalho‘s recording ensemble, Conjunto Tupi. 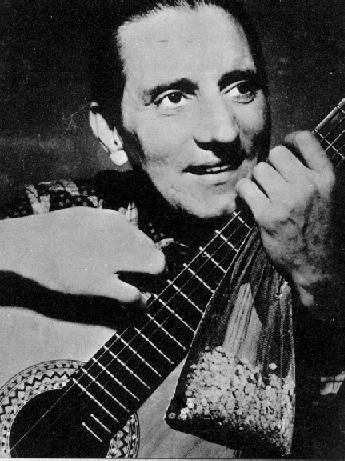 Martins released about fifteen songs before he had his first successes,”Um caboclo apaixonado” (1936) and “Acorda, escola de samba” (1937), both recorded by Silvio Caldas, another of the Big Four singers. From 1937 – 1941 Martins dedicated himself more to the Trio de Ouro, and didn’t have big hits. But he made up for that between 1942 and 1949, when he released a series of successes that secured his reputation as one of Brazil’s greatest tragic-romantic composers. Among the most popular of these hits by Herivelto Martins are “Praça Onze” (1942, with Grande Otelo), “Ave Maria no Morro” (1942), “Isaura” (1945) and “Palhaço” (1947, with Benedito Lacerda). Francisco Alves recorded more 78 rpm records than any other Brazilian singer. He died at age 54, in a head-on collision with a truck that crossed into his lane on the highway as he was driving home to Rio from São Paulo on September 27, 1952. E ninguém beija meus pés! Main sources for this post: A Canção no Tempo: 85 Anos de Músicas Brasileiras, vol.1, by Jairo Severiano and Zuza Homem de Mello, and Uma história da música popular brasileira: das origens à modernidade, by Jairo Severiano.